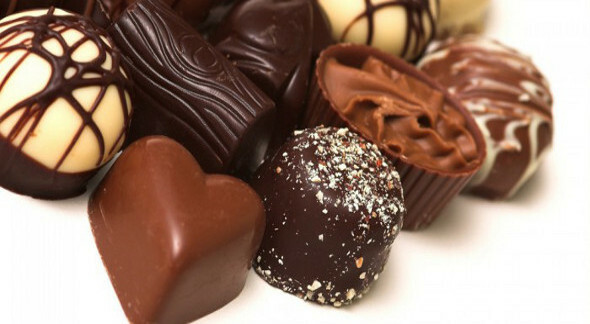 Perugia awaits you with a new edition of Eurochocolate, the event dedicated to the world of chocolate! From Friday 17th to Sunday 26 October, those who participate in Eurochocolate will plunge into a unique world, where the chocolate is not intended and proposed only as a product, but also as an instrument of knowledge of different worlds and cultures. >> Want to visit Eurochocolate 2014? See now the best offers on the best hotels in Perugia! The claim of 2014 edition is "Masterchoc...We will not make cakes to anyone!" A funny and ironic slogan tied to a particular logo, featuring a feminine image inspired by the 50s and 60s and placed on a background of chocolates, pralines, cup cake. The goal is to evoke the everyday family. 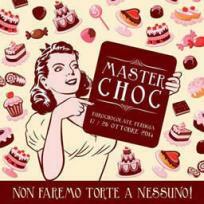 The fulcrum of 2014 edition will be the "Polo Masterchoc" located in IV Novembre Square. Every day courses are provided and practical workshops organized in collaboration with the Università dei Sapori di Perugia which will provide chef and experts who will talk us about the secrets of the world of chocolate. The program includes cooking show and live performances with the special participation of Madalina Pometescu and Chef Love Giancarlo Polito. Outstanding sculptors will transform then, as usual, huge blocks of chocolate of one cubic meter into real works of art inspired by the theme Masterchoc. The sculptures will be placed in the historic center of the city. And keeping in theme with the art for this edition will reconfirm section Cioccolata con l’Autore (Chocolate with the Author), literary review with Italian and foreign writers who will talk live about their literary works, including curiosity, anecdotes and tasting hot chocolate. >> If you have decided to participate in Eurochocolate 2014, you should contact now with the best farms in Perugia and surroundings! With Eurochocolate World, the section of the event dedicated to the countries that produce cocoa in the world, is renewed confrontation and cultural exchange between countries. Conferences, tastings and activities for children: an important opportunity to discover the culture and traditions of the major cocoa producing countries. The international summit In the Heart of Chocolate will facilitate the comparison among producers of cocoa and chocolate products from around the world. Among the big names of this year, will be Barilla with its "Focaccelle," will bring a salty snack during the festival of sweetness. And for the first time, makes his entrance also Thun, a leader in the field of decorative and gift ideas. Among the confirmations instead Baileys Chocolate Luxe and Coffee River that will present to the public a sample of latte art. The line Costruttori di Dolcezze will be present Chocopen, Sac à poche and preparations for making cakes and finally Choco Gadget as silicone molds for cakes, cup cacke, boards, hooks, gloves, aprons and designer textiles . 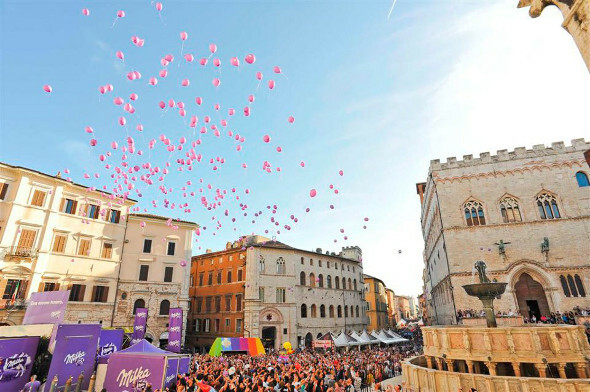 >> There are offers that are expiring in Perugia! Click and consult them immediately.